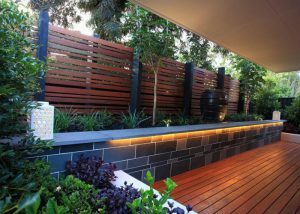 BTM trades are a reputable Sydney based landscaping company founded by Joel Basha & James Torpey in 2011. 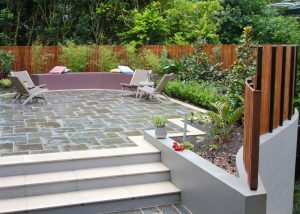 Joel and James have over 20 years of combined experience in both Carpentry and Landscape works. 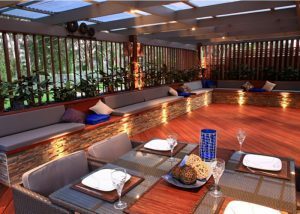 Their expertise and professionalism has seen them transform the outdoor dreams of their clients into reality, as well as grow a loyal client base. 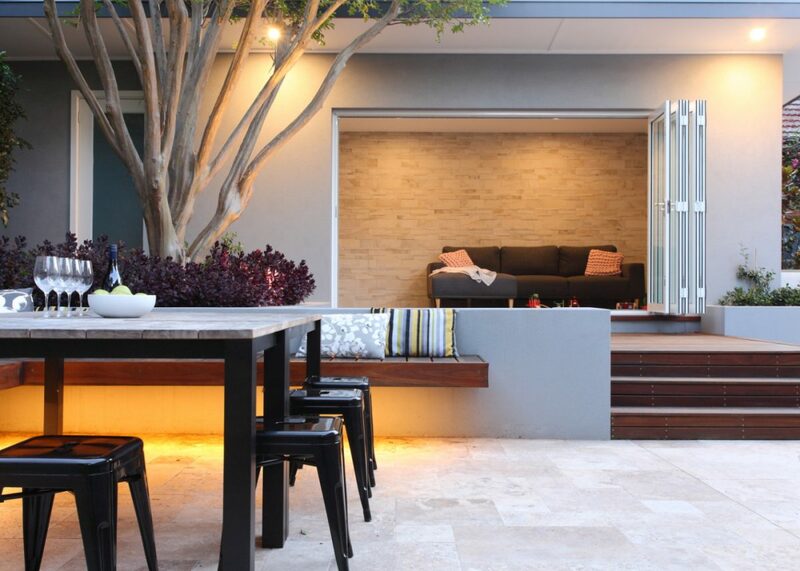 They have a passion for creating practical spaces for families to enjoy life in and work with established home owners who are time poor and want to start enjoying quality family time outdoors. They pride themselves on the work they produce and value the satisfaction of their customers with the utmost importance. 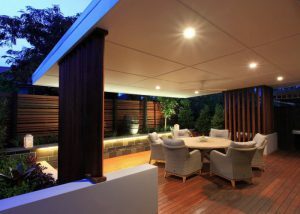 Hills District, Northern Beaches & North Shore.